The proper medical term for dry mouth is xerostomia, and it’s an unpleasant condition that deserves to be taken seriously. Dry mouth is exactly that, and is where your mouth produces insufficient saliva to keep it moist and comfortable. If you have xerostomia you’re at greater risk of developing gum disease, tooth decay, or fungal infections or thrush. 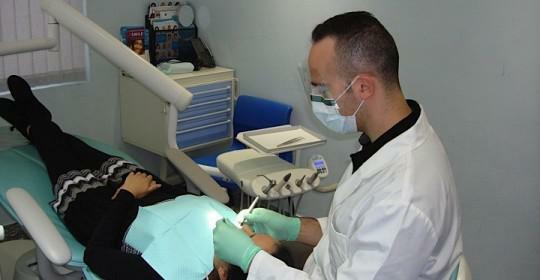 In addition, it can make it uncomfortable or even painful to wear dental appliances such as braces or dentures. Saliva is an important substance for keeping the mouth clean and free from disease. This is because it helps to wash away old skin cells, excess plaque and food particles. The flow of saliva is stimulated whenever we eat something, and this is just as well because eating also feeds plaque bacteria that are always present in the mouth, and these bacteria produce acid as a byproduct. This raises the acidity levels in the mouth, increasing the risk of damage to the teeth and gums. After a while the mouth becomes less acidic, largely thanks to the presence of saliva. 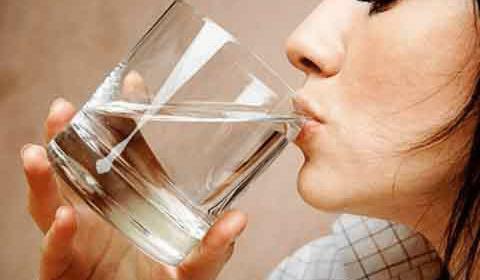 So what causes dry mouth and what can be done about it? Taking certain medications, including prescription and nonprescription drugs. It’s a very common side effect of certain antidepressants and allergy medications, and it can be caused by taking over-the-counter cold medications. Certain diseases and infections can cause xerostomia, including Alzheimer’s disease, HIV/AIDS, diabetes, rheumatoid arthritis and cystic fibrosis. 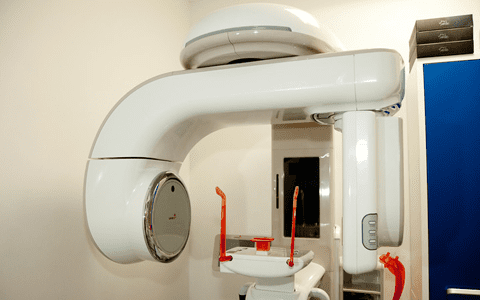 Having certain treatments for disease, including radiation or chemotherapy for head and neck cancers which can damage the salivary glands. Trauma or surgery to the head or neck area. Simply being dehydrated, for example whenever you have a fever, or diarrhea or sickness. Having the saliva glands removed due to certain medical conditions. Lifestyle choices, as for example smoking increases the risk of dry mouth. Common symptoms of dry mouth include having bad breath, noticing you have difficulty chewing and swallowing food, or that you feel more thirsty than normal. Physically, dry mouth can cause the lips to become cracked or sore. If you do have xerostomia, don’t ignore this condition as it could harm your dental health. 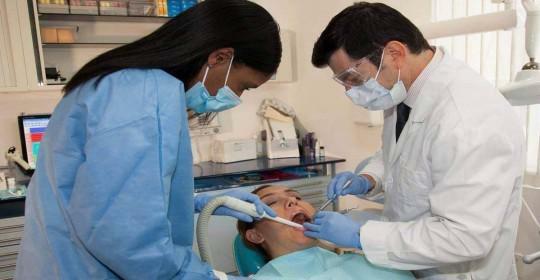 Instead ask your dentist at the Cosmetic Dentistry Center about ways to relieve the symptoms. Your dentist may prescribe an oral rinse or other medications to help your mouth feel more comfortable. In addition, keeping well hydrated and drinking plenty of water can help, as can making sure you have the correct humidity levels in your home. Some people find it useful to cut out or to cut down on caffeine and alcohol, and to stop drinking sodas. 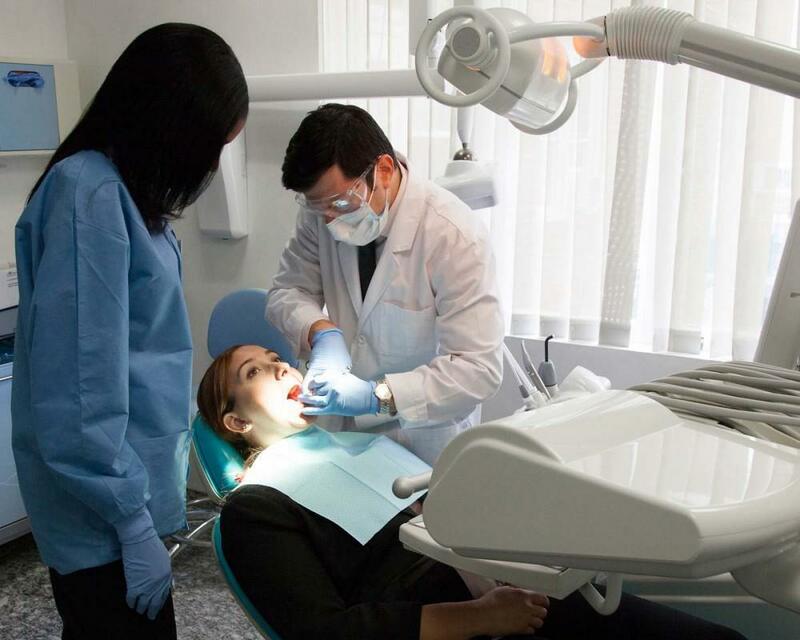 Your dentist might want to keep a closer eye on your oral health, and may recommend more frequent checkups and cleanings. 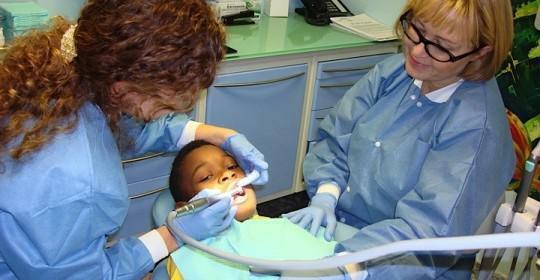 Using fluoride products can also help reduce the risk of tooth decay. If you take a certain prescription medications and suspect they might be causing your xerostomia, contact your physician for advice. It’s possible they might be able to reduce your dosage or prescribe something else. In the meantime continue to take your medications as prescribed as you should never discontinue them without first taking medical advice.